Disney’s Marvel Studios has dominated box offices in recent years with a series of fun, interconnected superhero movies. 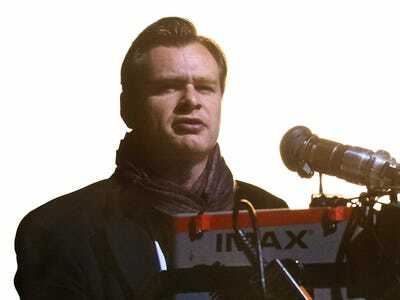 Warner Bros.’ DC Comic movies, led by auteur director Christopher Nolan’s “Dark Knight Trilogy,” have been darker and more critically acclaimed, if less prolific (so far). in an in-depth profile by The Guardian’s Tom Shone. Snyder says he consulted closely with Nolan on that project and asked for the director’s opinion when the studio asked him to include a comic post-credit sequence in the style that Marvel’s movies are known for. Associated PressChristopher Nolan is not impressed.